Leopard print is one of the hottest trends this Autumn, edgy and print-tastic Kate Moss is always seen in it and I can see why it's such a fun print and comes in an array of clothing including chic coats, skirts and dresses. If your very daring it can be worn from head to toe but I think this can sometimes look a bit tacky, I prefer making a small statement in just one piece of leopard print clothing or accessories hence the outfit below. But if you do want to be a bit more daring throw on a bright blouse or a bold lipstick. I was shopping in Primark a couple of weeks ago and headed towards the sale section which I am glad I did because I wouldn't of found this gorgeous skirt for just £3! I do love their bargains, along with this little beauty I purchased a turtle neck jumper (£6) and the black bag (£3). The neutral shade of this jumper compliments the skirt and my tweed style biker jacket and fringe boots from La Redoute made an appearance too! Now I have had a taste for leopard print I am currently searching for some leopard print ankle boots to add to my already massive boot collection. Hey! A girl can never have too many shoes. Is leopard print one of your favourite trends? Being petite I sometimes struggle buying coats because they can swamp me so when I purchased this New Look grey fur coat last year (similar here) I was sceptical of how it was going to look but it was love at first sight. The fabric, the faux fur, the colour everything about it is beautiful and as I didn't really get to show off how lovely it was last year, out it comes for AW16. The grey coat is designed as a longer style so you can wear anything underneath and not worry about the colours clashing too much. For this particular Autumn outfit that I actually wore to work one day I went for even more grey and houndstooth print which has a 60s flair about it. The print is a bit more ladylike than other autumn prints such as plaid, tartan and gingham. The exception of grey in this outfit is the La Redoute Fringed Black Boots (£15 in the sale) which haven't come off my feet because they are super comfy! But the whole outfit cost £42.99 including the bodycon skirt also from New Look was just £5 in the sale (similar here) and the grey turtle neck was just £7.99 from H&M. Will you be wearing grey this Autumn? Halloween is officially a week away and I can't wait! When I was a kid I used to love going trick or treating even though I was a massive wimp (still am) but hey the sweets were worth it. 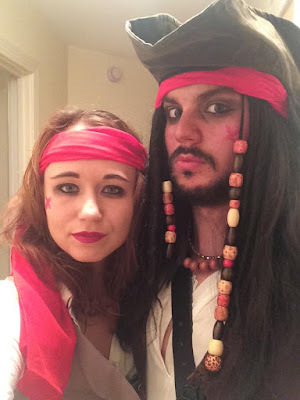 I have always loved fancy dress too and Halloween is the best time of year for it so me and the boyfriend always try and wear couple costumes for example in 2014 we went as pirates and last year we dressed as zorro and elena. 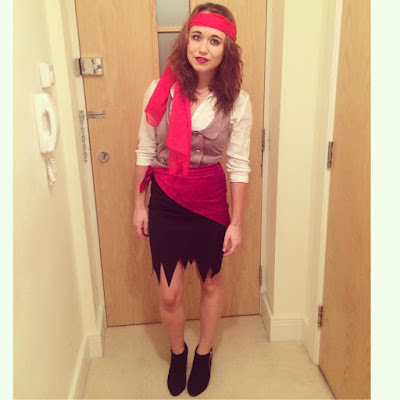 For the pirate costume I just ripped a black bodycon skirt, purchased a cheap waistcoat on ebay and cut up some red fabric plus I already had a white shirt. 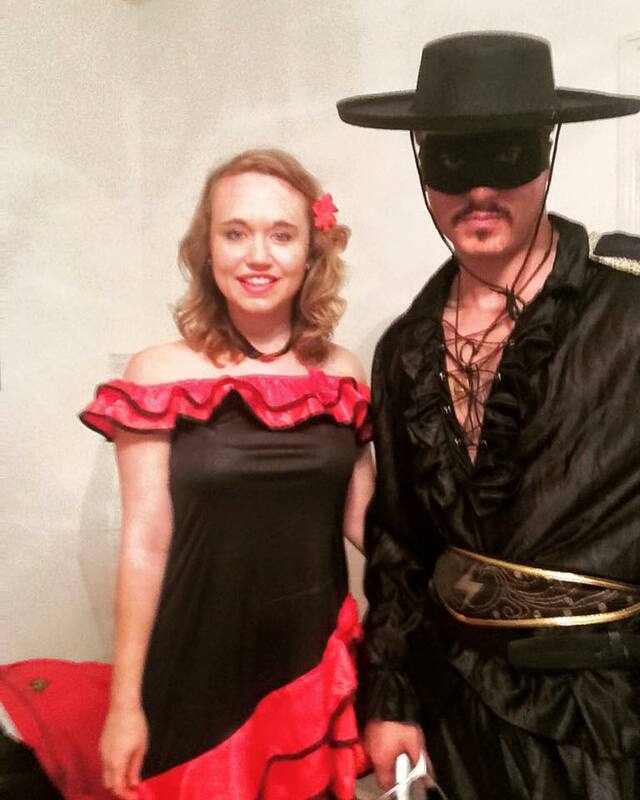 The Elena costume was off ebay and I admit I didn't look very scary. This year I am going to dress up a skeleton as Johnny Loves Rosie kindly gifted me this Skeleton Face Tattoo £12 which looks fab and so easy to apply, no faffing with loads of make up. Along with this I am going to wear a black chocker also from Johnny Loves Rosie, black leggings and top with a white t-shirt, tie this skeleton tinsel around me from pound land and wear a black headband from New Look. If you don't want to spend too much money on an outfit like me just have a rummage through your wardrobe. Here in the UK shops selling Halloween outfits and accessories has really increased over the years including supermarkets and online fashion websites so there is lots more to choose from and at a decent price too. Below are some of my favourites all under £12! What are dressing up as this Halloween? Having been searching online and in store I have found lots to buy, so thought I would share with you my favourites below including the brand Esprit who have a whole "knit news" section. 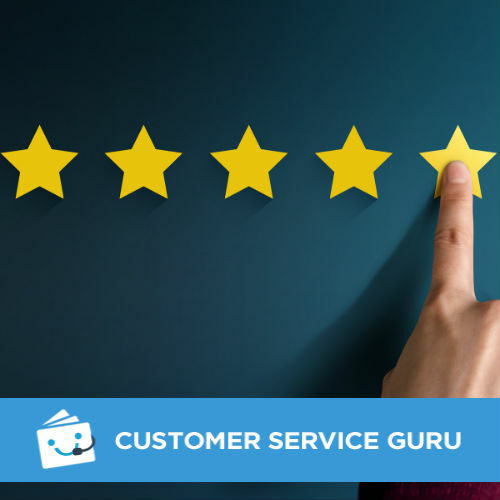 They are more premium than any of the other clothing brands I have listed but you pay for better quality and with knitwear you want something that lasts a long time. I love to wear jumpers that have some kind of print or pattern unless its like the sleeveless one I have picked out below because you could wear this over a denim or white shirt. Cardigans can almost become a jacket if made of thick enough material and theres nothing better than layering them over shirts and t-shirts with a skirt or jeans for a casual daytime look. If petite like me then these wraps can swamp you so I would recommend trying one on in store but I love that these can be designed reversable so you have two looks in one and checks are quite a common print of late. A jumper dress is my daytime and workwear essential item they are great for wearing with tights, a scarf, long boots and a big coat. You really cant go wrong when styling one of these. Last but not least dont forget to accessorise not only to make your outfit look more fabulous but gloves, hats and scarves will keep your hands, head and neck warmer. Have you bought any lovely knitwear recently? 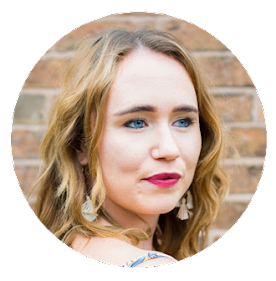 Back in July I wrote a blog post about fashion website StyleWe and items I would love to own but now I am looking at their new collections for Autumn by their independent fashion designers. Colour trends for Autumn that StyleWe are focusing on include black, camel, red and green. Out of these colours my favourite at Autumn time has to be camel because it's so chic and easy to wear, I am currently on the hunt for a camel coat. When I am buying a coat or jacket for Autumn I like to have every occasion covered including evening wear, casual wear and when its raining (we have plenty in England) so a hood is essential. I think as shoppers we tend to spend a little more on this essential wardrobe item, below are my favourites from StyleWe. I love wearing jumpers and cardigans again they are so comfy and so easy to style with a pair of skinny jeans, tucked in a skirt or even thrown over a shirt. I recently got my jumpers out of storage and didn't realise how many I had. Below are my favourite knitwear pieces from StyleWe. When I wear dresses in Autumn/Winter I always look for ones I can wear to work and outside of work so they need to be to the knee or below and I always like to wear them with black tights. Long sleeves and cute patterns are always a bonus, these ones I have picked out from StyleWe would be perfect. Because of the weather being a lot chillier at night when I go out with friends or date night with the boyfriend it's so easy to throw on a skirt with a nice top. I usually opt for a midi style or to the knee, which StyleWe have plenty of online including the silver skirt which is very suitable for Christmas parties. You can also check out StyleWe YouTube here and blog here. Which is your favourite Autumn product from StyleWe? 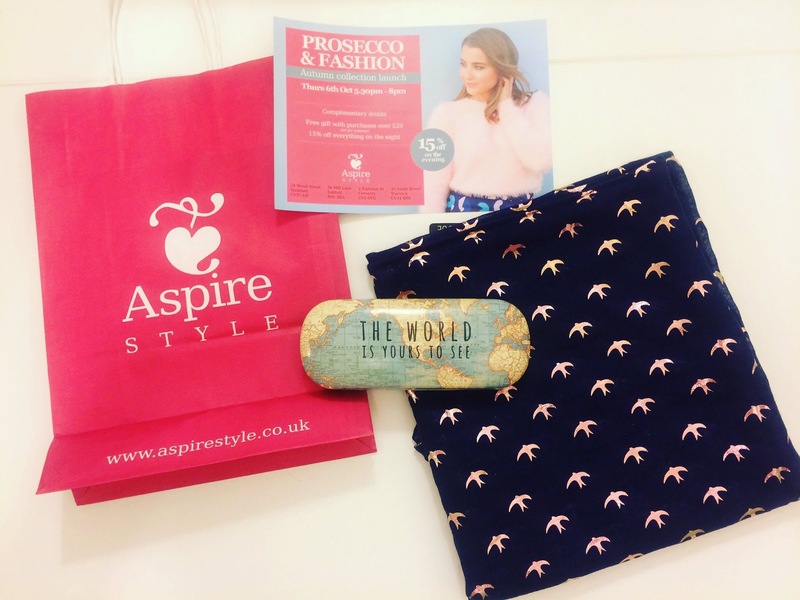 On Thursday Aspire Style invited me to their Autumn Launch event in their Stratford upon Avon store which included a glass of prosecco on arrival and 15% off everything plus a free gift when you spend over £20. Having previously worked with the brand on their personalised jewellery launch I absolutely love their cute and fun products, so I have taken lots of photo's while at the event which will hopefully inspire your Christmas gift shopping list or if you just want to get a little something for yourself. Quite a few of Aspire's products feature cute quotes in an array of colours including notebooks, ceramic dishes, coasters, make up bags and manicure sets which are perfect girly gifts but I particularly love these bunny ears pom poms that you can attach to your bag. Another gift range they have features vintage maps which travel bloggers or people who just love to travel will particularly love. There is lots to choose from in this travel range including luggage tags, notebooks, a money box, passport holder, travel mug and a hip flask. Mugs are a necessity in the Autumn because if your like me then you want to snuggle up with a warm cup of coffee or tea and its even better if they are cute too!The Alphabet spotty mugs (£13.99) look super elegant and the kawaii friends mugs (£9.99) are quirky and fun. My favourite mug is the panda. With so many prosecco quotes out there my favourite being "Prosecco is always the answer" of which I have to agree, Aspire Style have plenty of gifts to choose from including prosecco flavoured lip balm, mugs and travel mugs for when your on the go. I purchased "The world is yours to see" vintage map glasses case (£5.99) and some gifts for my sister's birthday which I can't show in case she reads my blog and because I spent over £20 I was given this lovely navy bird scarf. Have you started shopping for Christmas gifts yet?